Chakraborty, a resident of South Kolkata, have appeared in multiple TV soaps and web series. Siliguri: Television actor Payal Chakraborty has been found hanging in a hotel room in Siliguri, north Bengal, under mysterious circumstances, the police said. “Payal was found hanging from the ceiling of her hotel room Wednesday morning. She had checked into the hotel the evening before,” Siliguri police commissionerate DCP Gourab Lal said. The police have also found out that the 38-year-old actor, who recently separated from her husband, is survived by a two-year-old son, Mr Lal said. “Prime facie, it looks like a case of suicide, but the police are not ruling out other possibilities. The body has been sent to North Bengal Medical College and Hospital for post-mortem,” the DCP added. 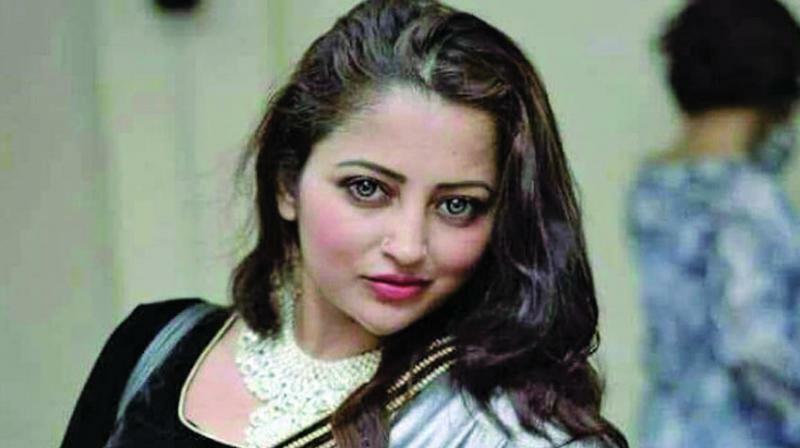 Arun Deb, an employee at the hotel, said the actor had told the staff members Tuesday night that she would be leaving for Gangtok the next day. “Chakraborty, after checking in, had categorically told the hotel officials that she did not want to be disturbed in her room. She had locked the room from inside and did not order dinner,” he said. The following morning when there was no response from her despite repeated knocks on the door, the hotel contacted the police, Mr Deb added. The actor’s family members, who arrived here on Thursday afternoon, said they were not aware of the reasons behind her Siliguri visit. “Payal told us she would be going to Ranchi. I am not sure what was she doing in Siliguri,” her father Prabir Guha said.